Ever wanted to make yourself into a C&H character? Or waste your friend's data plan by sending C&H emojis until your friends divorce you? 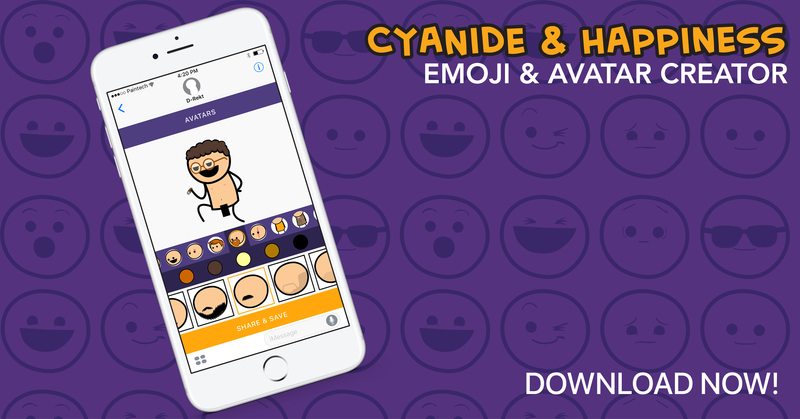 The C&H Emoji and Avatar Creator, on iOs and Android NOW!